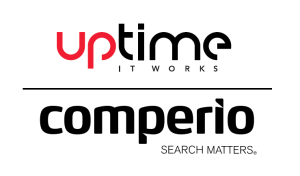 Comperio AS is now Uptime Comperio AS! Use search as a competitive advantage. 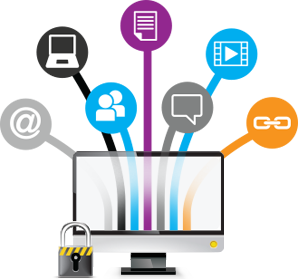 We group the entire company’s knowledge in one place.